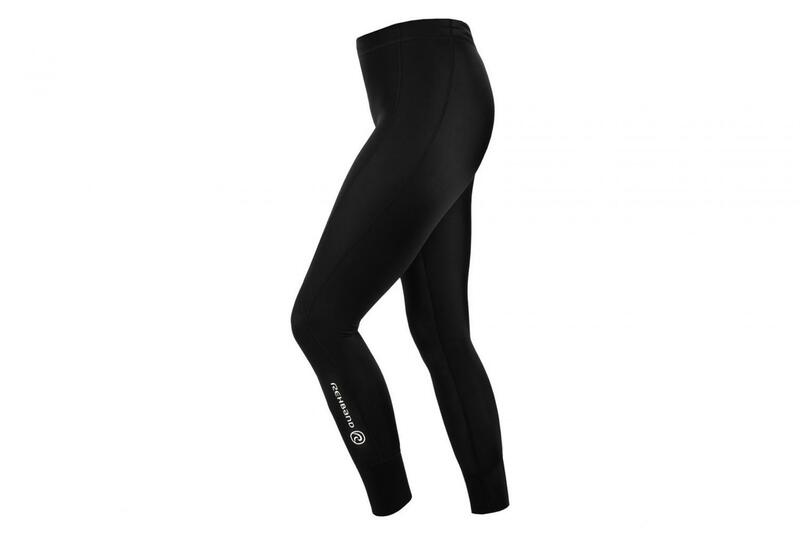 Rehband Compression Wear line was designed to provide support and stability for the upper and lower body. 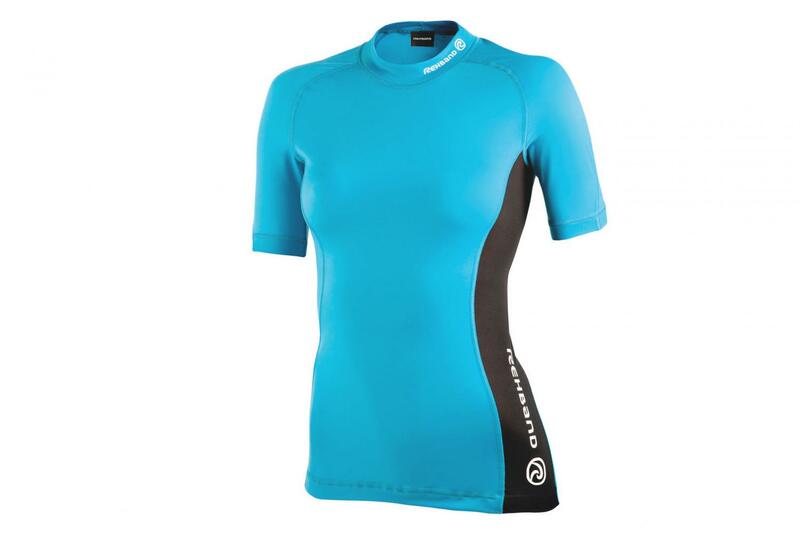 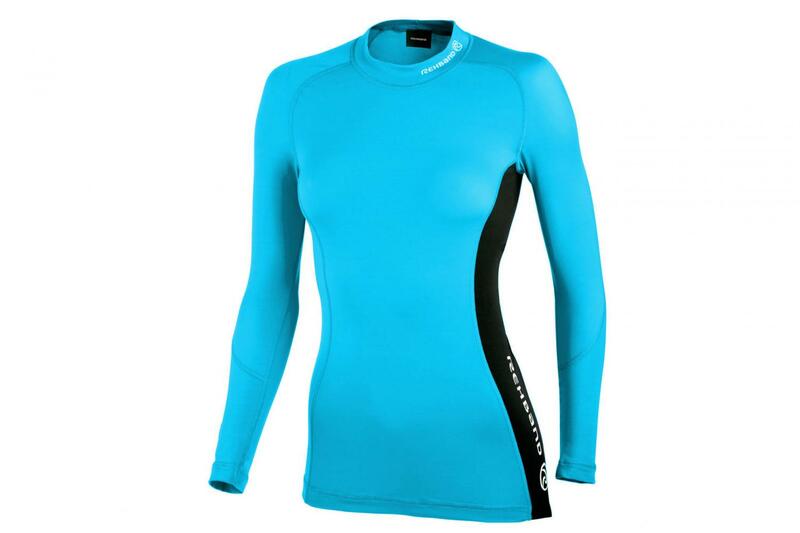 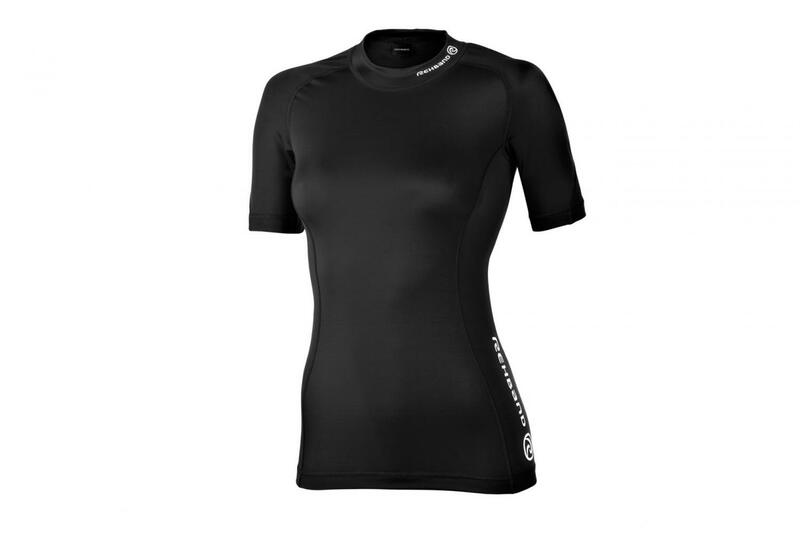 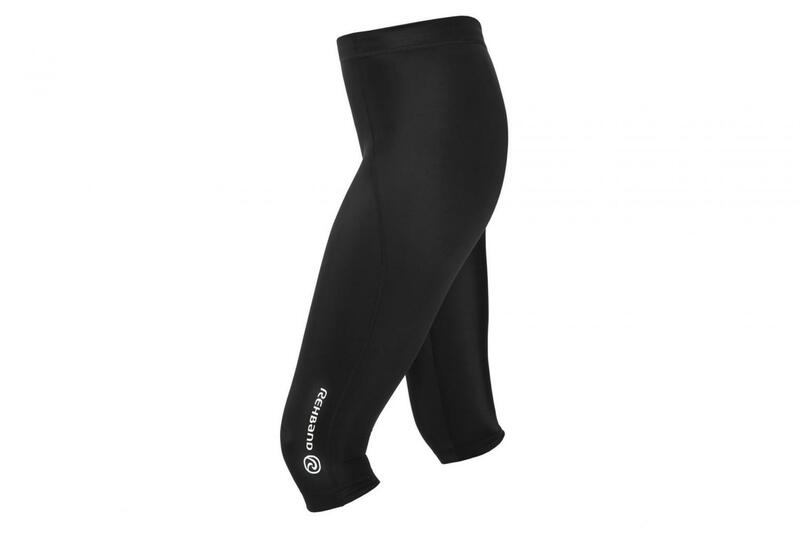 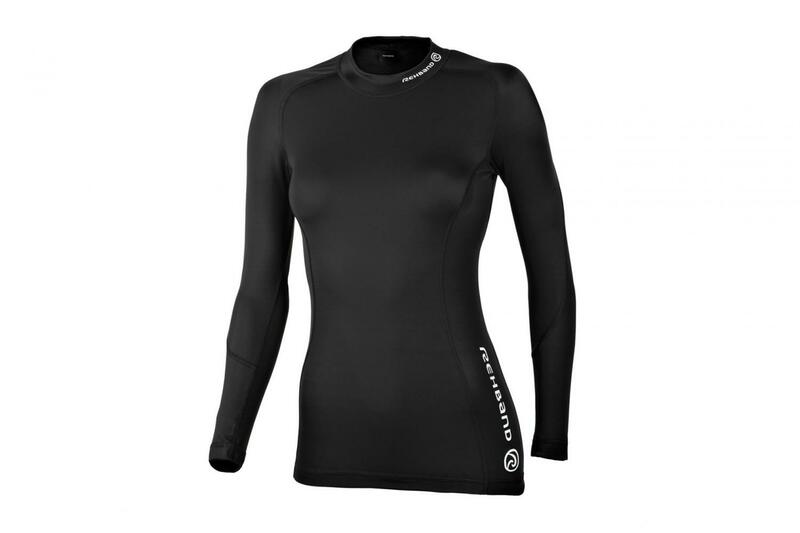 The unique compression material minimizes fatigue and muscle soreness and improves the performance and recovery. 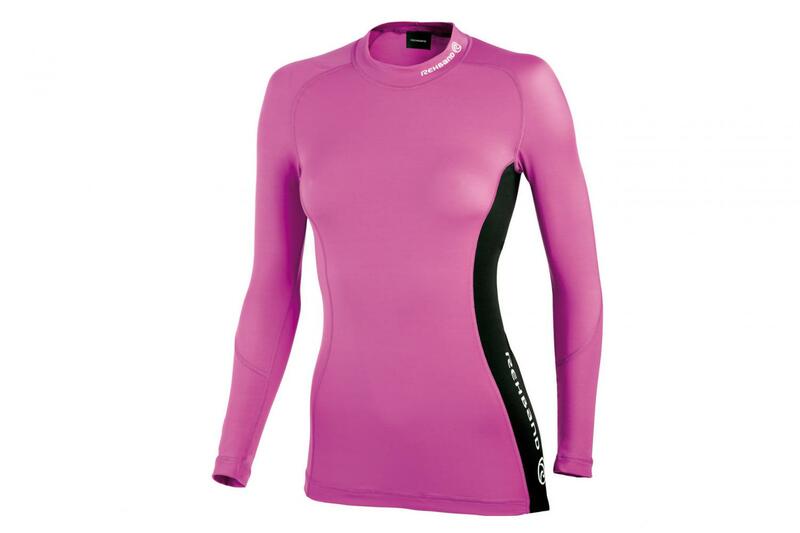 Women's cut with raglan construction for outstanding comfort and high mobility. 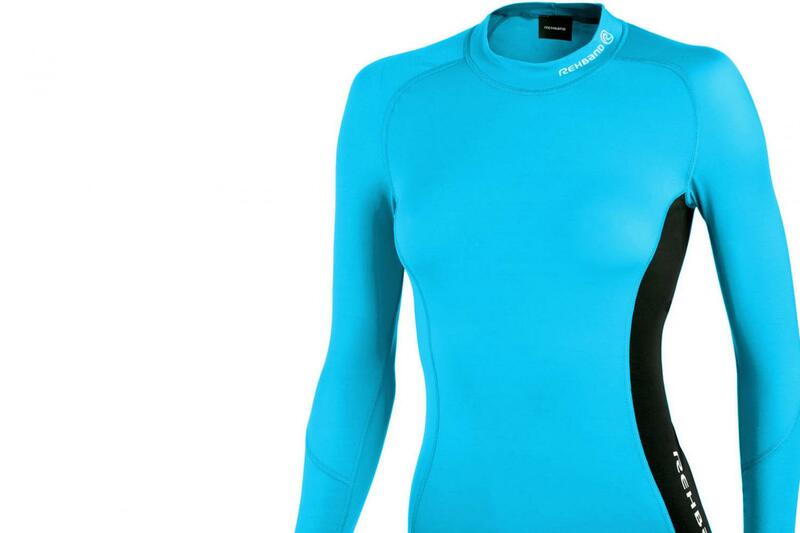 Designed in three different colors.